Hands shaking, limbs twitching, cells, veins vibrating, blood boiling. Breath ragged, tears prickling, sobs wracking. Even the calm between the swells a sad, dead place. There is no taking a bow. The dance is never over. 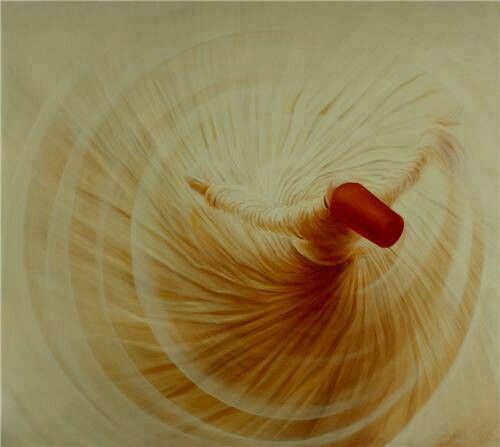 The dervish whirls and twirls herself into a tizzy.